Terry Apala, who is widely recognized for his amazing fusion of Urban sounds and his deeply-toned Apala rhythm to create a unique Afro sound, drops a new single under a new management. 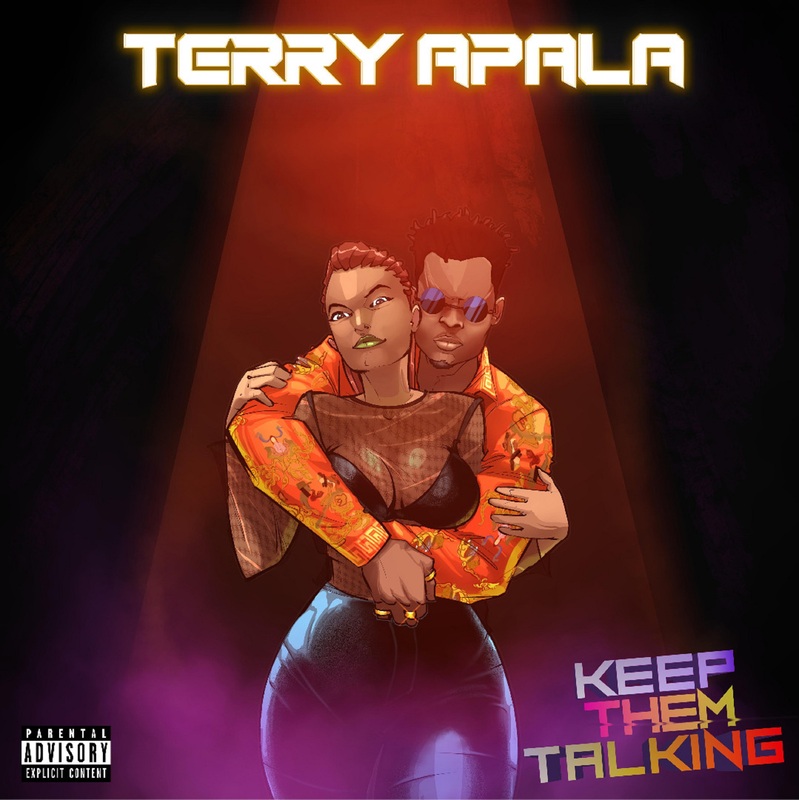 The song titled Keep Them Talking is a mid tempo hip-hop song that leaves the impression of a proper hard romance and of course comes with the signature Terry Apala vibe. The track was produced by talented producer QueBeats.